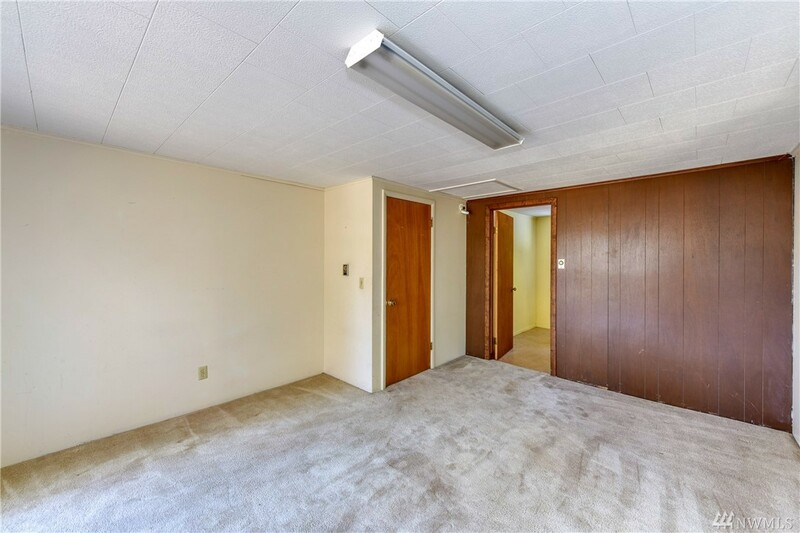 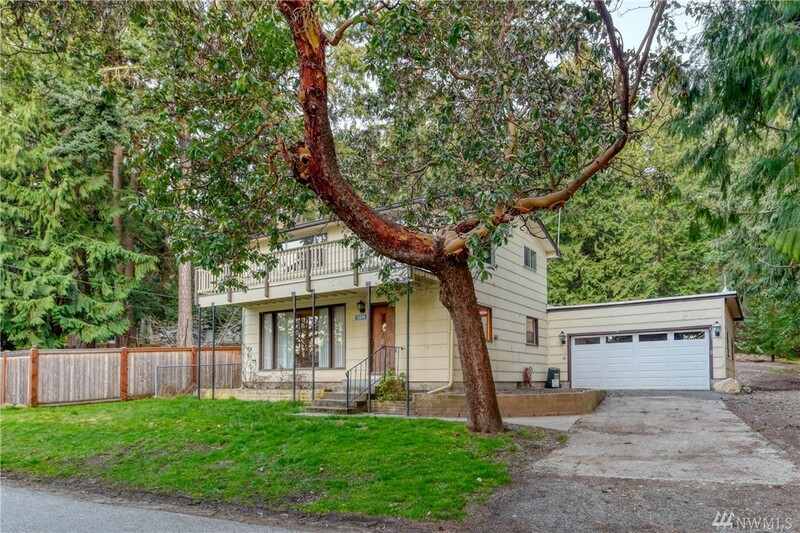 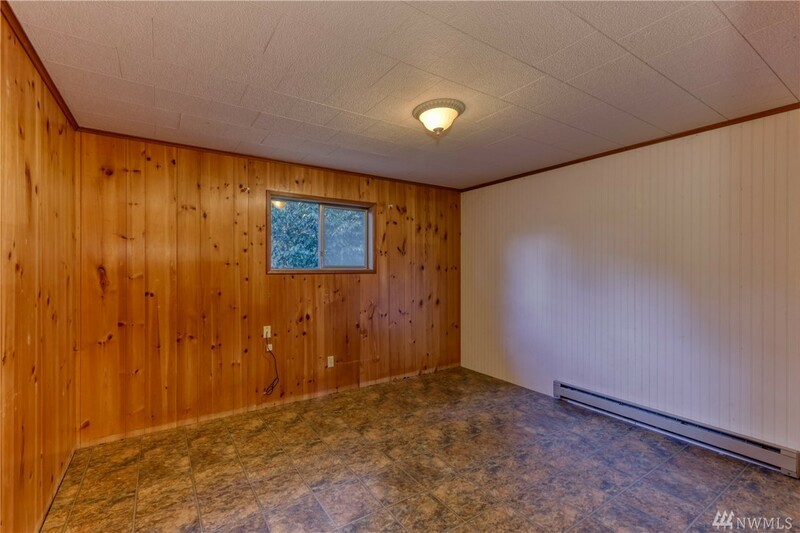 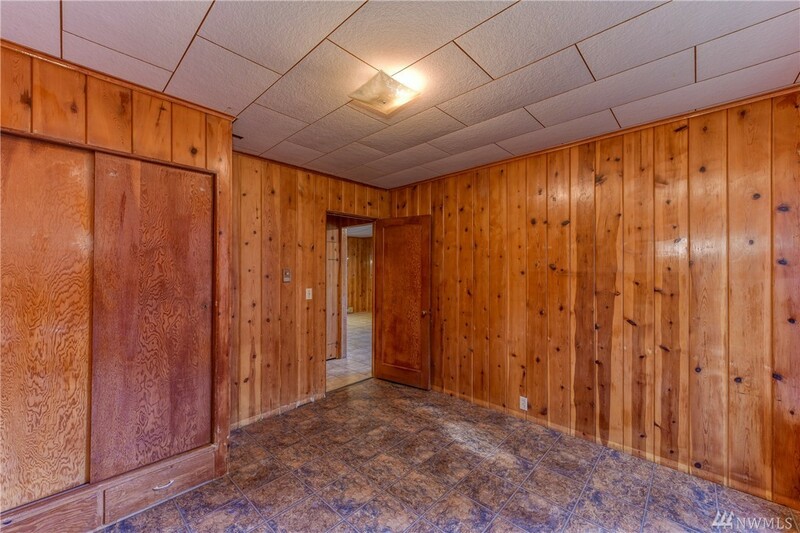 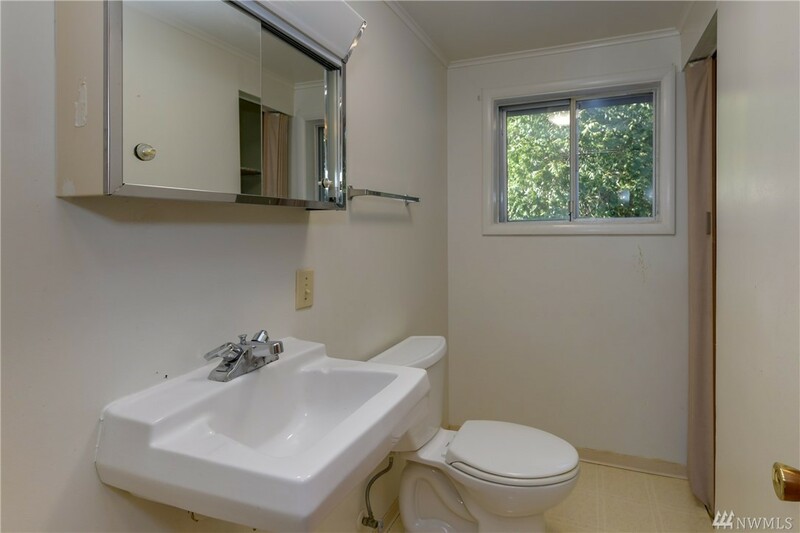 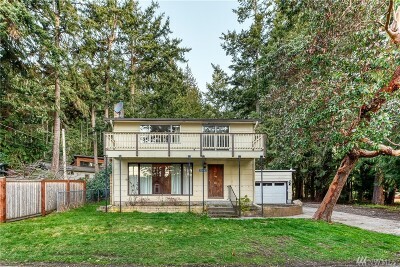 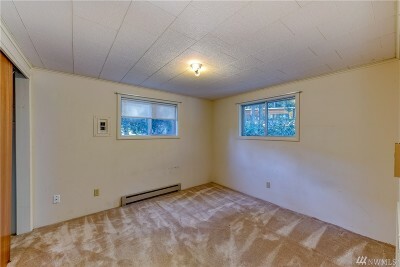 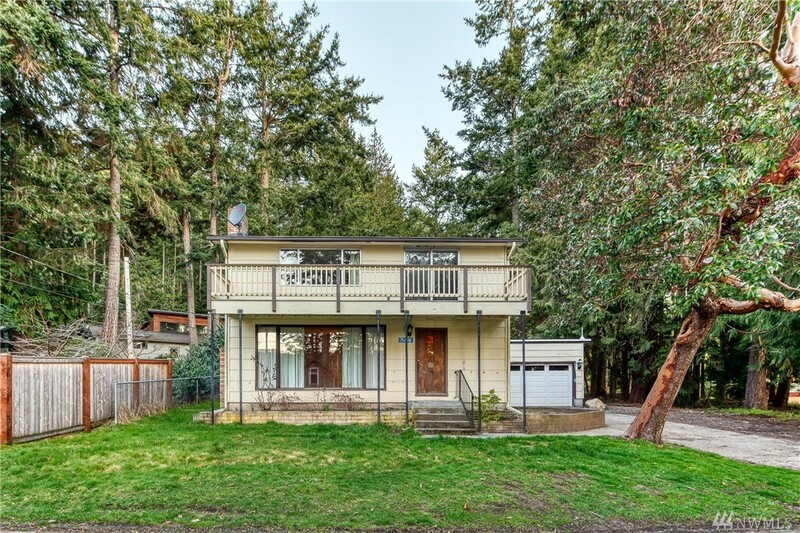 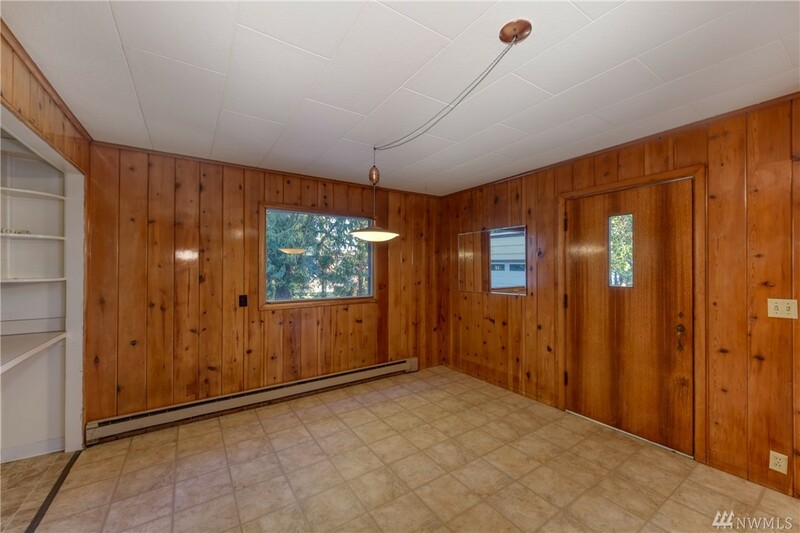 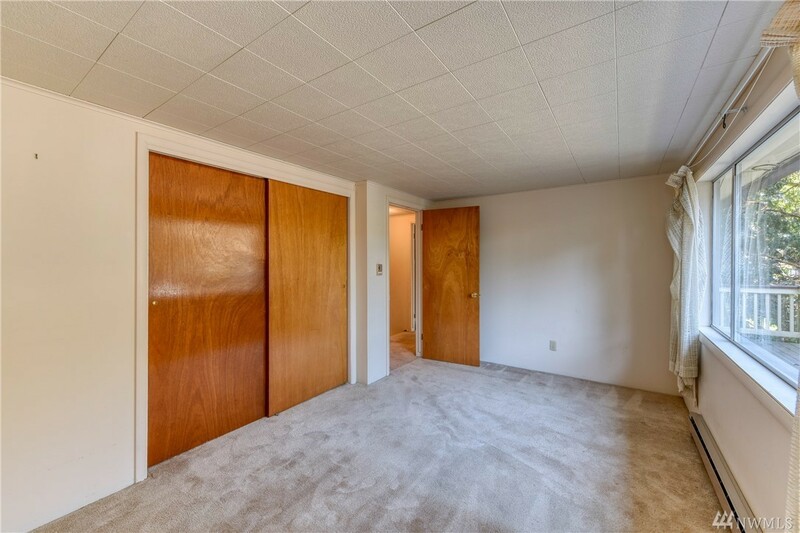 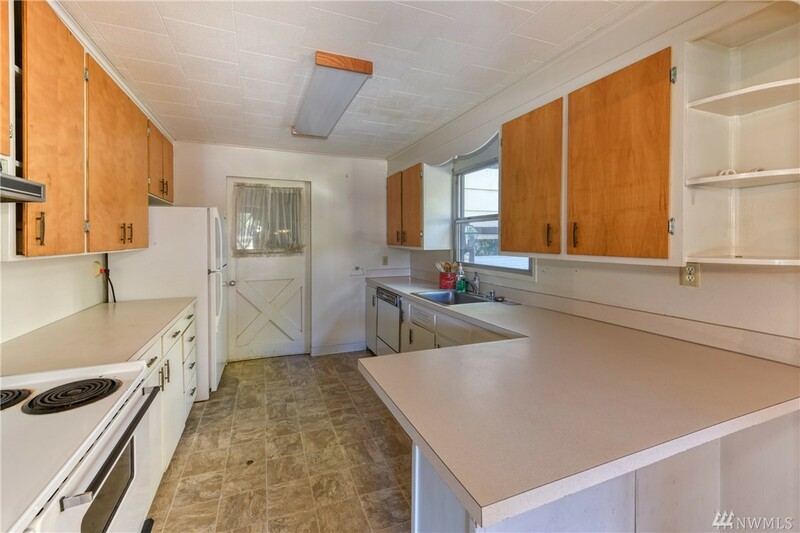 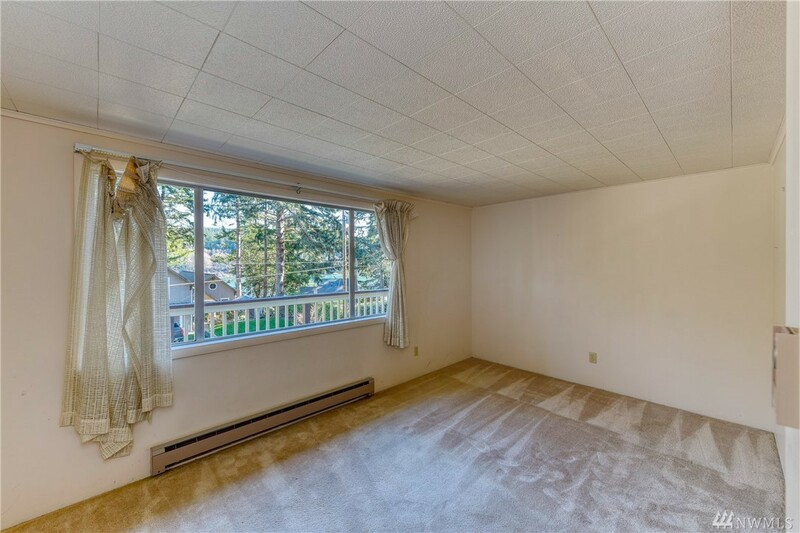 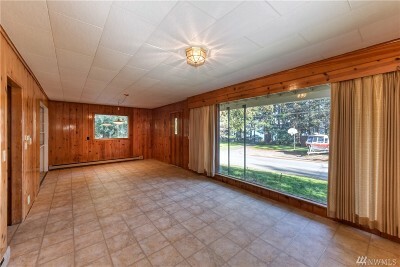 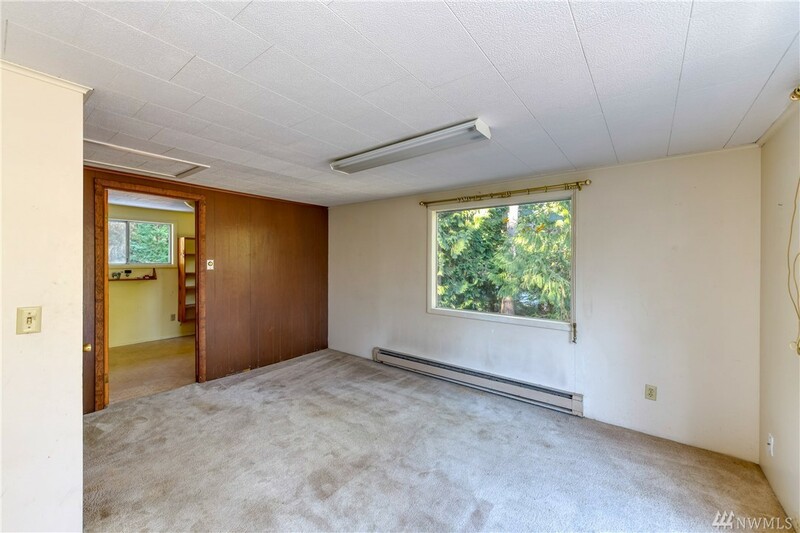 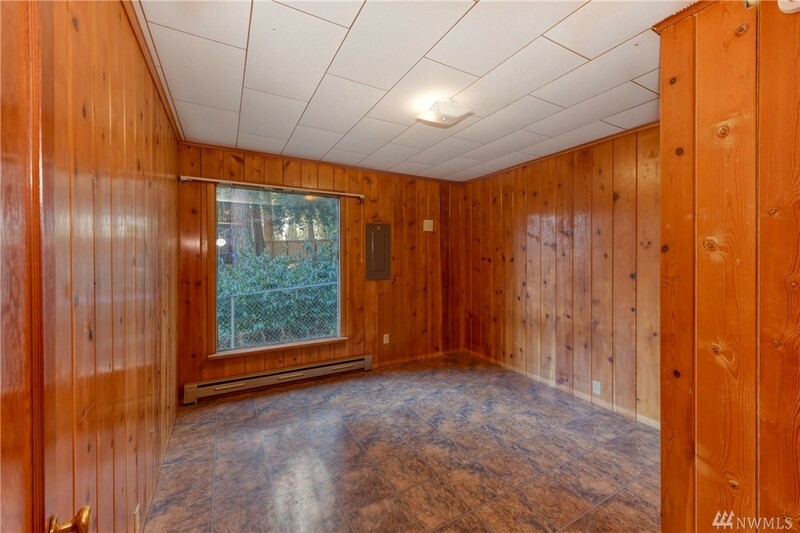 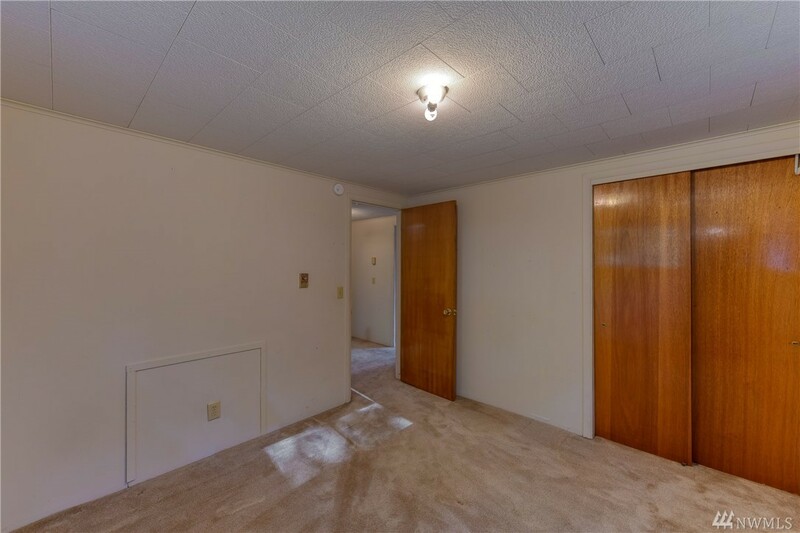 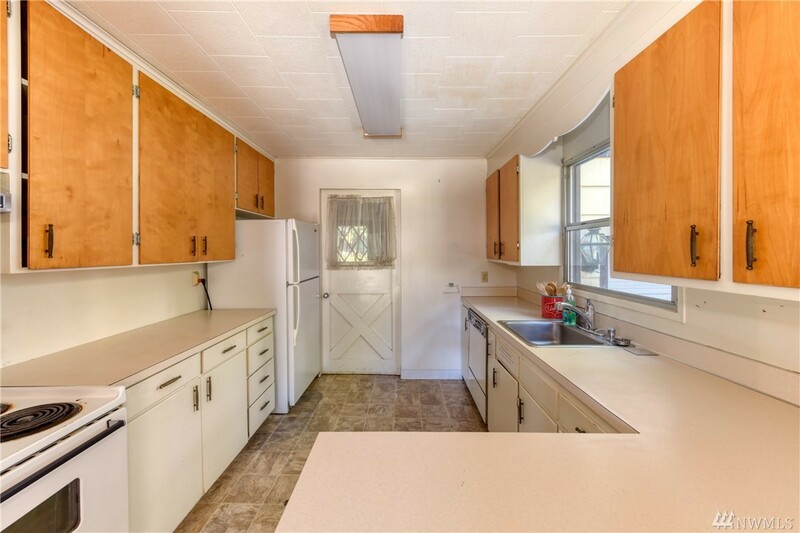 Charming home w/ lovely thick knotty pine walls. 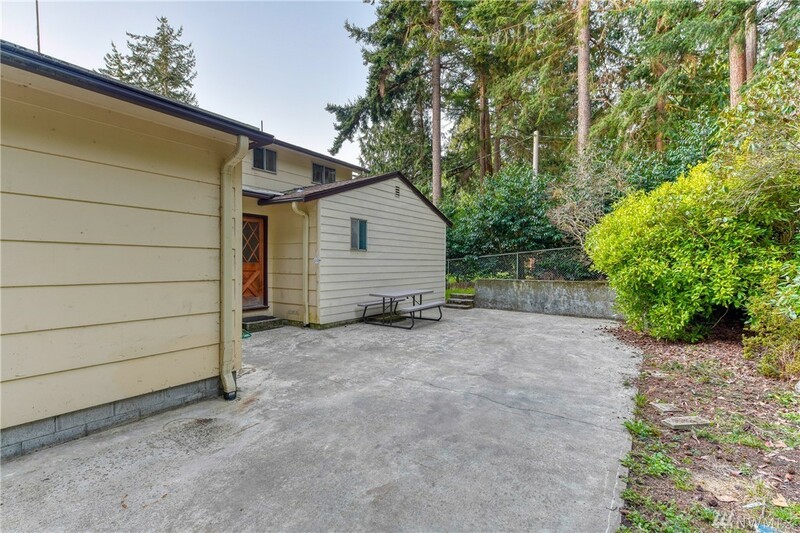 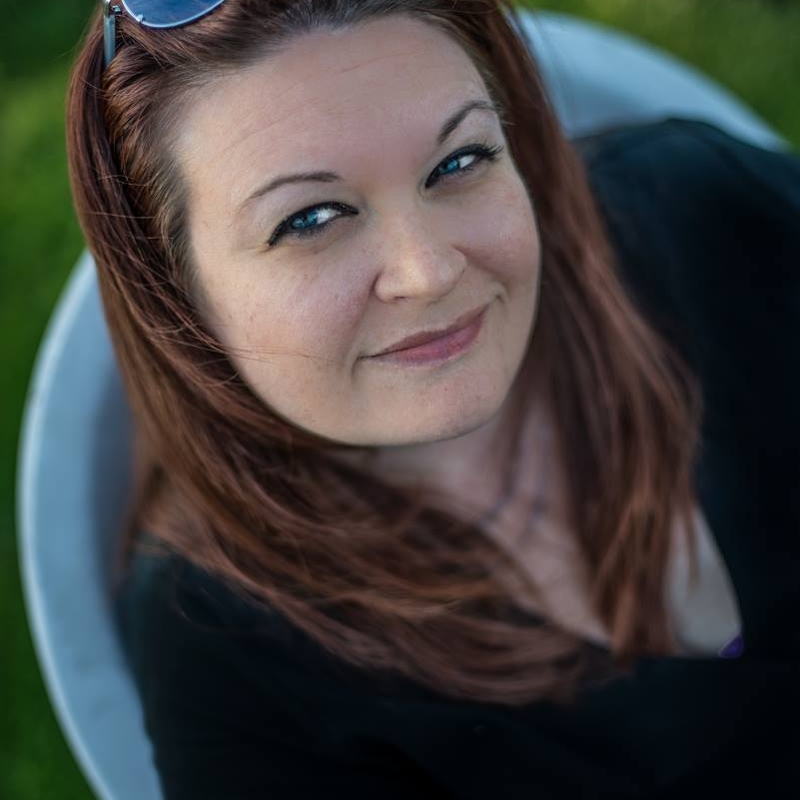 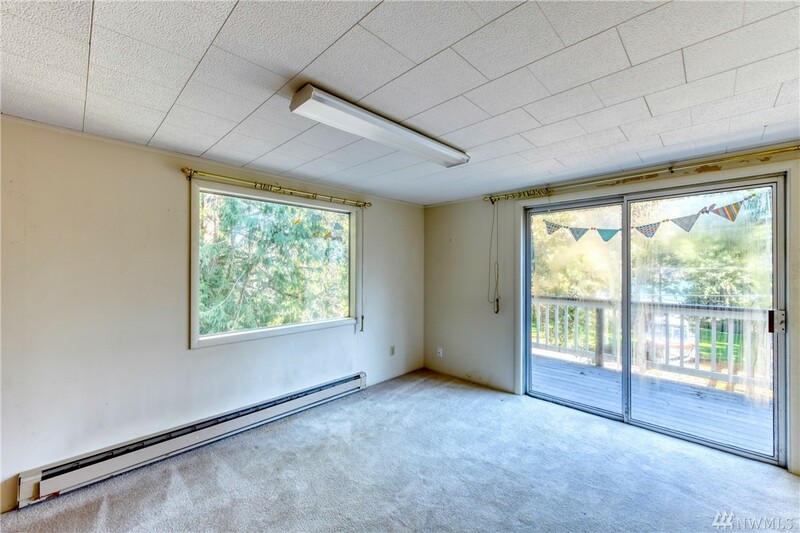 Spacious 1686+/- SQFt of living space w/ 4 bedrooms, kitchen w/ lots of counter space, separate dining, large living room w/ huge window for tons of natural light. 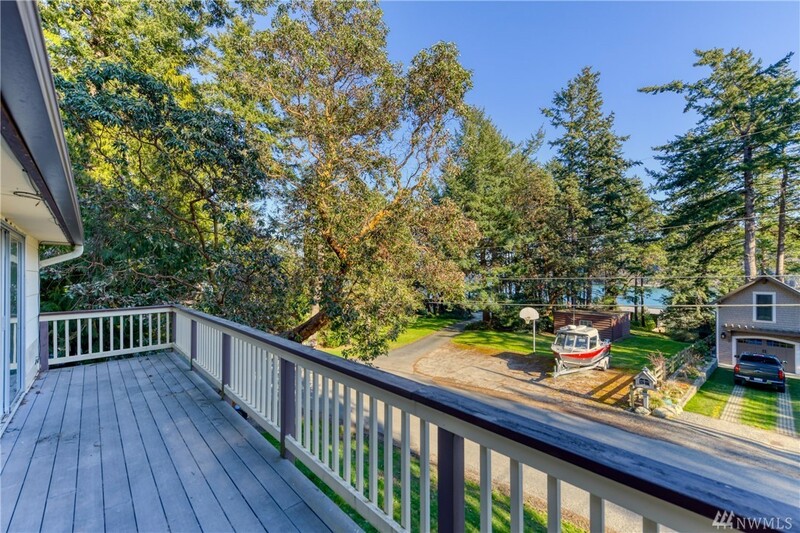 Enjoy peek-a-boo views of the water from the upper deck. 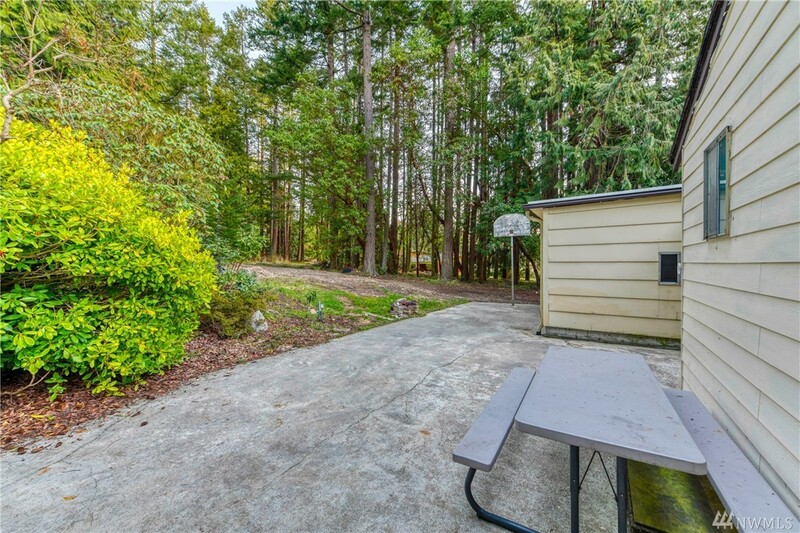 Large yard w/ patio plus potential for great outdoor living & play spaces. 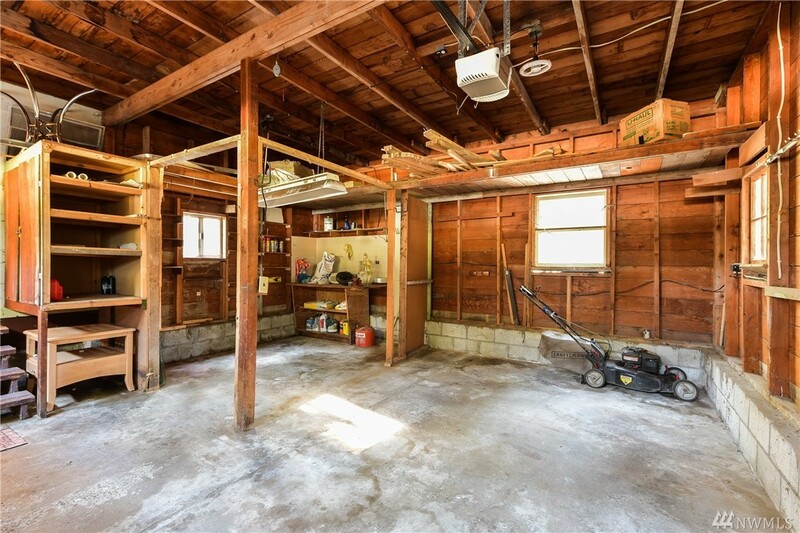 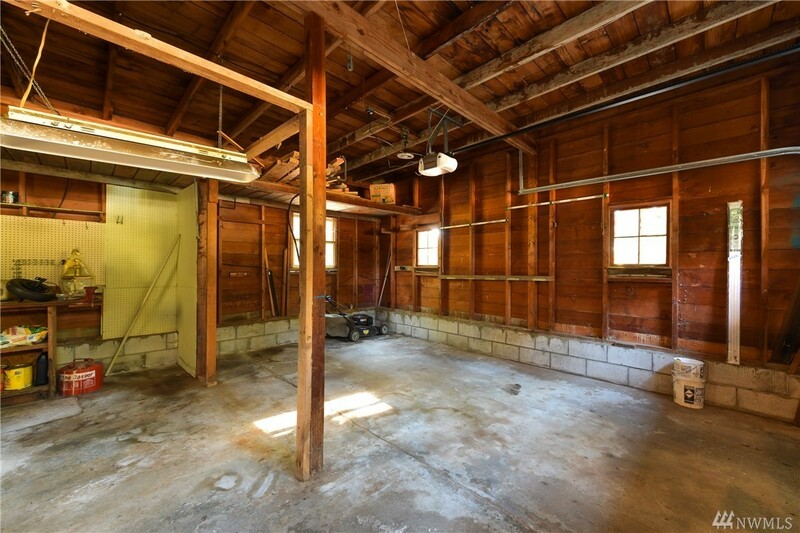 Large garage plus shop space w/ extra storage. 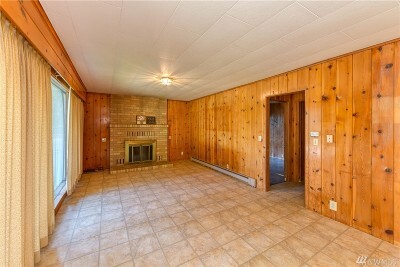 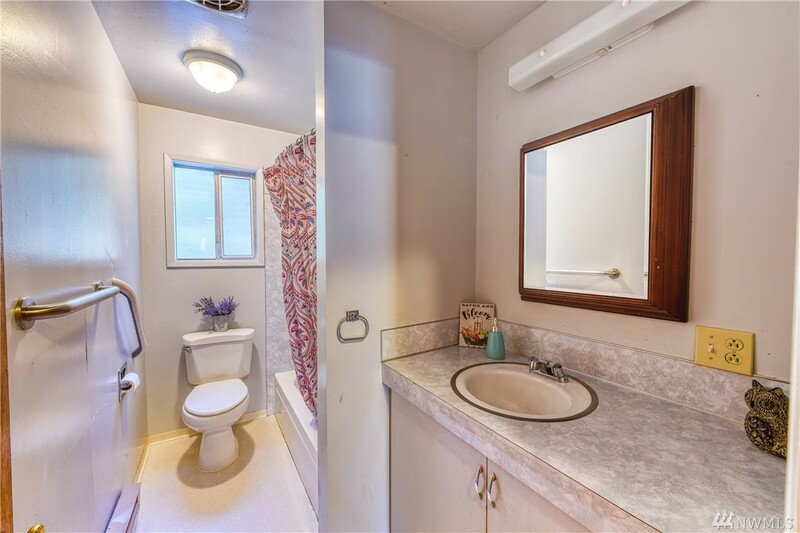 Great starter home to put your own touches on. 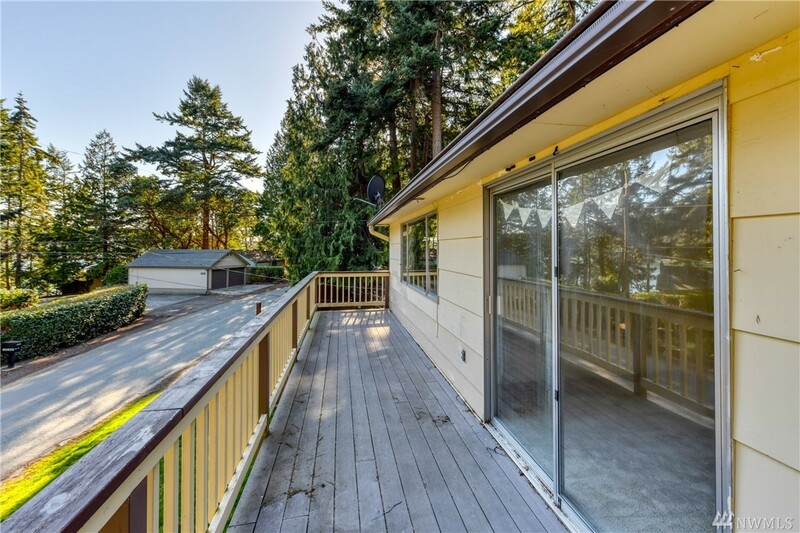 Quick access to Whidbey NAS & HWY 20 towards Anacortes.